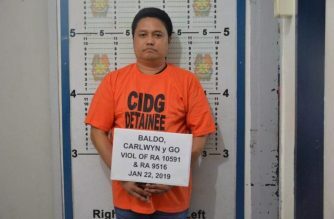 (Eagle News) — Murder charges have been filed against the suspect in the killing of former La Union Rep. Eufranio Eriguel. 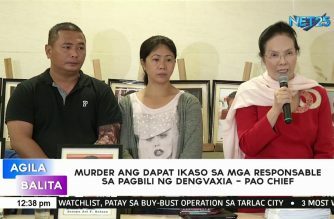 According to the police, Villanueva ran for barangay captain in a barangay in Agoo, La Union in the May 14 barangay and Sangguniang Kabataan elections. He, however, did not win. 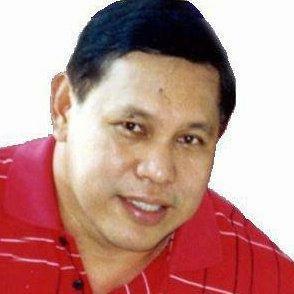 Erigue was shot dead while he was delivering a speech in Barangay Capas over the weekend. His two other bodyguards were also killed.